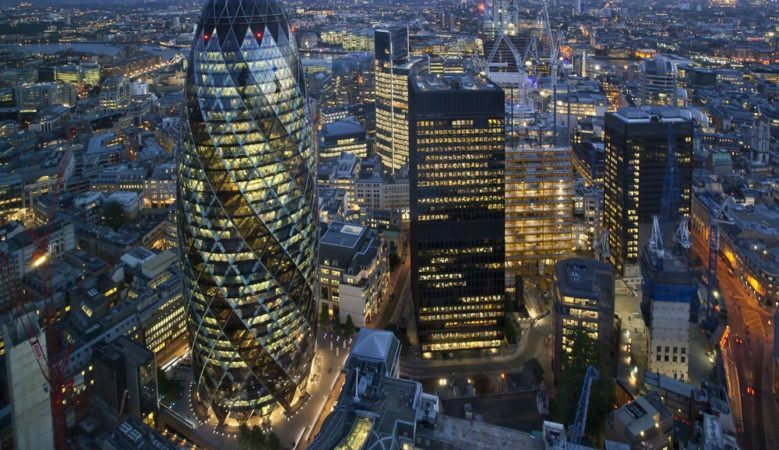 The UK is now the most popular location globally for commercial real estate investment with Germany losing favour as a commercial property hotspot, the latest research suggests. Britain’s popularity among investors increased from 27% in the third quarter of 2017 to 29% in the fourth quarter and the United States and France have also gained popularity among investors. Indeed, Germany has gone from the top spot to fourth place behind the UK, the US and France, according to the latest commercial property investment barometer from BrickVest. Germany saw a drop in popularity from 34% to 23% in the last quarter of 2017, marking its lowest rating since the second quarter of 2016. The UK, however, rose from 27% to 29%, managing to sustain its favourability by consistently ranking above 25%. Both the US and France have also gained popularity with investors, with nearly 19% preferring the US over other regions and 18% now selecting France as their location of choice, up 4% since the second quarter of 2016. The Barometer also revealed that the hunt for income ranked highest at 38% as the primary investment objective of BrickVest investors this past quarter. This has risen by 6% from 32% in the third quarter of 2017. The report says it is notable that interest in secondary cities as target markets continues to steadily increase from 37% in the third quarter of last year to 41% by the end of 2017. These include cities such as Birmingham, Newcastle and Bristol. ‘Our latest barometer reveals that Germany is no longer the favoured destination for commercial real estate investment, contrary to its position in the third quarter of 2017. Rather, the UK has once again become the most popular region for our investors,’ said Emmanuel Lumineau, BrickVest chief executive officer. ‘There have been similar changes in other aspects of the data, including the greater emphasis placed on the hunt for income and the growing popularity of secondary cities as target markets,’ he pointed out. ‘As the year progresses and we continue to conduct our barometer, it will be interesting to see how the industry adapts to these underlying factors affecting the real estate market,’ he added. Meanwhile, the annual broker barometer from Shawbrook Bank, reveals a positive outlook for commercial property finance in the UK with 78% confident about the lending environment in this sector despite Brexit. This is up from 72% in 2017 and the research also shows that 69% of brokers are confident about business growth in 2018 after 27% saw a 30% plus increase in business in the second half of last year. The top three challenges that the commercial mortgage brokers surveyed expect their businesses to face in 2018 are lending restrictions, cited by 26%, while 25% said regulatory change and 16% valuation issues. ‘Despite some of the uncertainties surrounding the PRA changes and the possible impact of Brexit, it is encouraging to see so much positivity in the commercial mortgage broker market when looking at the year ahead,’ said Karen Bennett, the bank’s managing director for commercial mortgages. ‘It’s also fantastic to see so many brokers reporting such encouraging results in business volumes, demonstrating the robustness of the commercial mortgage market,’ she added.